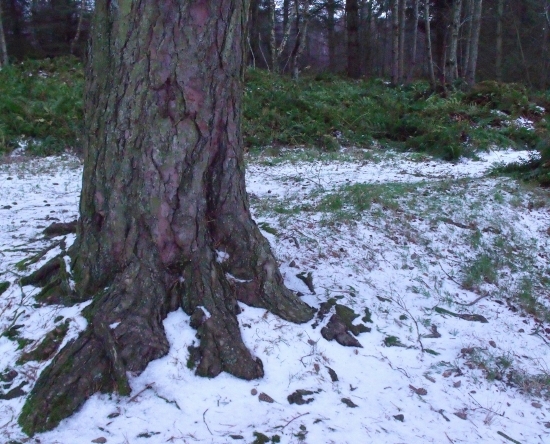 This entry was posted in dark places, green places, writing and tagged loch, Scotland, snow. Bookmark the permalink. What a beautiful place to be. I am jealous. I like your point about forgetting what real cold feels like until it hits you again – can be a bit of a challenge when you need to write about summer in the middle of winter and vice versa! Very fortuitous! I always seem to be writing out of season… These pictures are beautiful. I can just imagine that frozen boat as the final shot of a film… Or the end of a story? Hi Ailish (lovely name by the way) – I had to respond to this. Where I live now in the Great White North, there is no such thing as a “little bit of snow” 🙂 Winter here is generally freezing and this year, there has been no end to the snow. Good thing is that it inspired me to pen my first Winter poem “Hello Winter” Thankfully, I can find the beauty in this uncompromising season. Your photos are gorgeousl! So beautiful Ailish! It’s harsh and magical at the same time – also – somehow a time to withdraw within and meditate, a time to be enriched. Thank you for sharing!